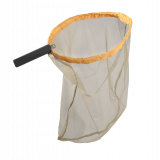 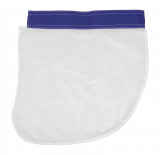 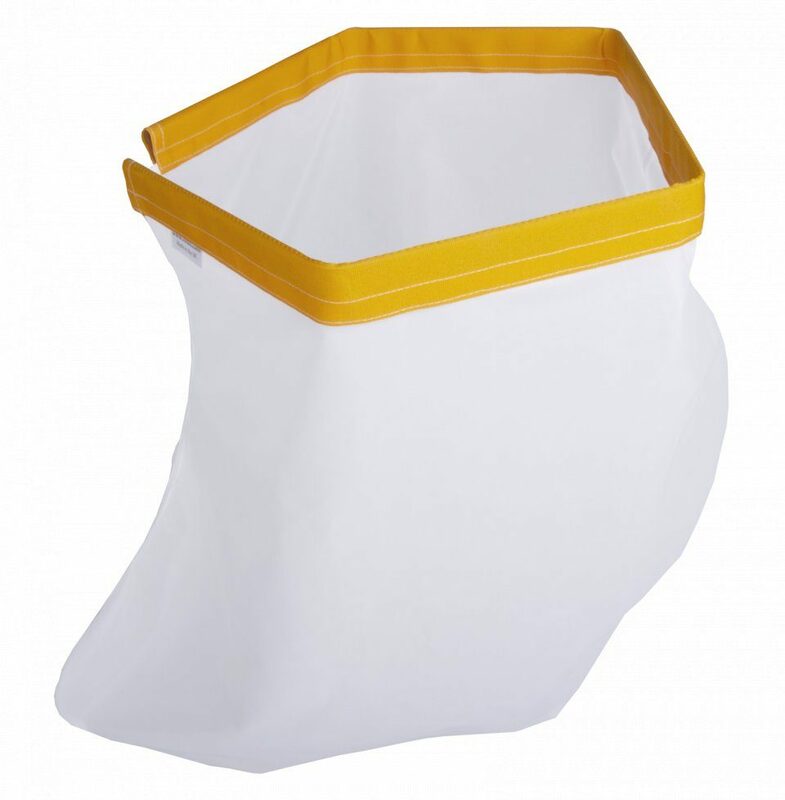 These net bags are designed to fit the Professional Sweep Net Frame and are available in three sizes: Small, Medium and Large. 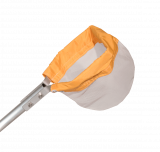 Suitable for use in normal conditions. 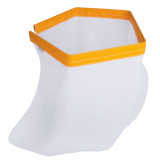 For use in xerophytic or coarse vegetation try the Heavy Duty Sweep Net Bag.